A Wartime Fighter Pilot Costume including a Jacket, Scarf, Hat, and Goggles – Ideal for a 40s theme, WW2 theme, or any fancy dress occasion! Prepare to take flight with this brilliant Wartime Fighter Pilot Costume. 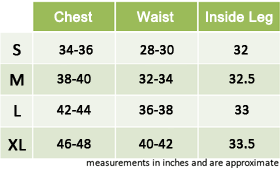 This Wartime Fighter PilotCostume comes complete including a Jacket, Scarf, Hat, and Goggles the black faux leather Jacket features a traditional design with an attached belt, a zip fastening at the front, and mock sheepskin details around the sleeve cuffs, the hem, and the collar. Add the final touches with the white Scarf, the faux leather pilot Hat, and the black Googles for this fantastic Wartime Fighter Pilot Costume. 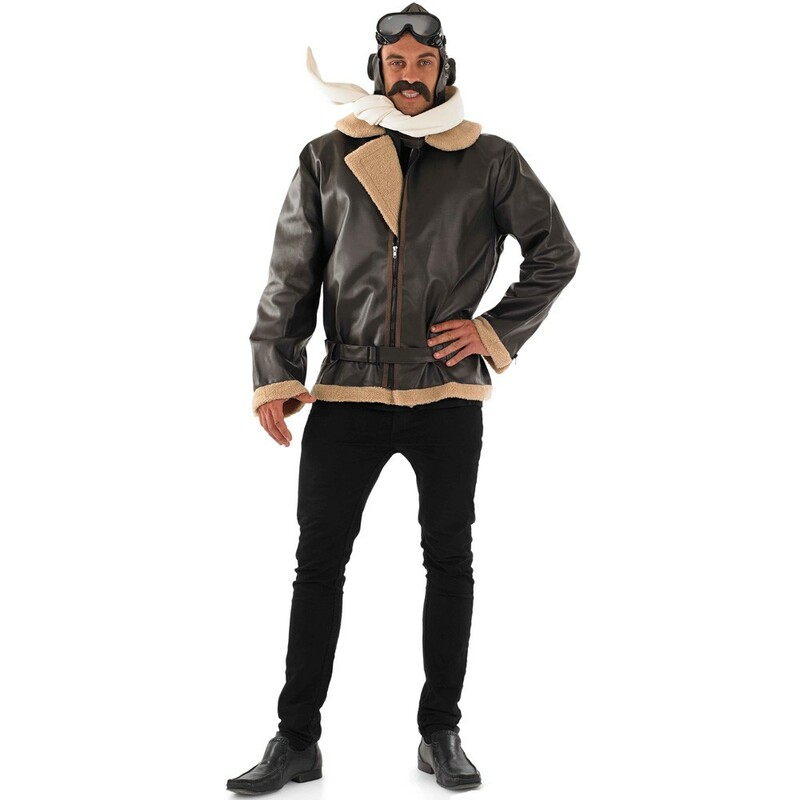 Perfect for a 40s theme, a WW2 theme, or any fancy dress occasion, get ready to take off at the party with this amazing Wartime Fighter Pilot Costume. A Wartime Fighter Pilot Costume including a Jacket, Scarf, Hat, and Goggles.